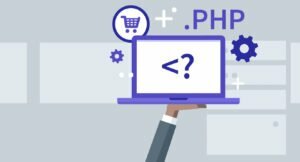 There are many reasons why you might want to hire a PHP developer, including the fact that its friendly with HTML, has plenty of interactive features, and many talented developers use this language. But how to separate the good from the great? That’s what this article is about. Before you hire your ReactJS developer, you need to know that they genuinely understand the library. Here are the top ReactJS interview questions of 2018. 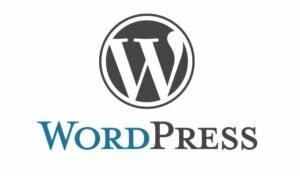 If you haven’t heard of WordPress, you might have been living under a rock. Even though it’s incredibly popular, that doesn’t mean that it is very simple to find a WordPress developer to hire, who really knows what they’re doing. Here, we’ll show you what to look for in a top Wordpress developer. .NET is a programming framework developed by Microsoft. 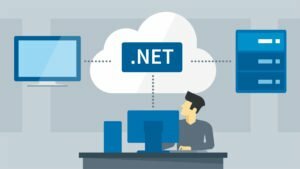 If hire a .NET developer, they can build many different types of applications, such as those for the Web, mobile, and more, using numerous different programming languages. Here, you can find out more about their particular skills, and what interview questions to ask, to separate the great from the average. 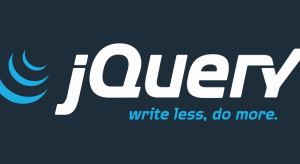 If you hire a jQuery developer, you can significantly simplify web development. But before you find a jQuery developer to hire, you first have to understand the benefits and drawbacks of this library. 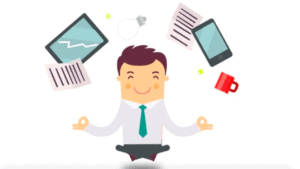 The DistantJob team is here to help!